Our stay at Mapungubwe National Park was magical. Mapungubwe is isolated and we virtually had the park to ourselves, seeing only a few people during our stay. 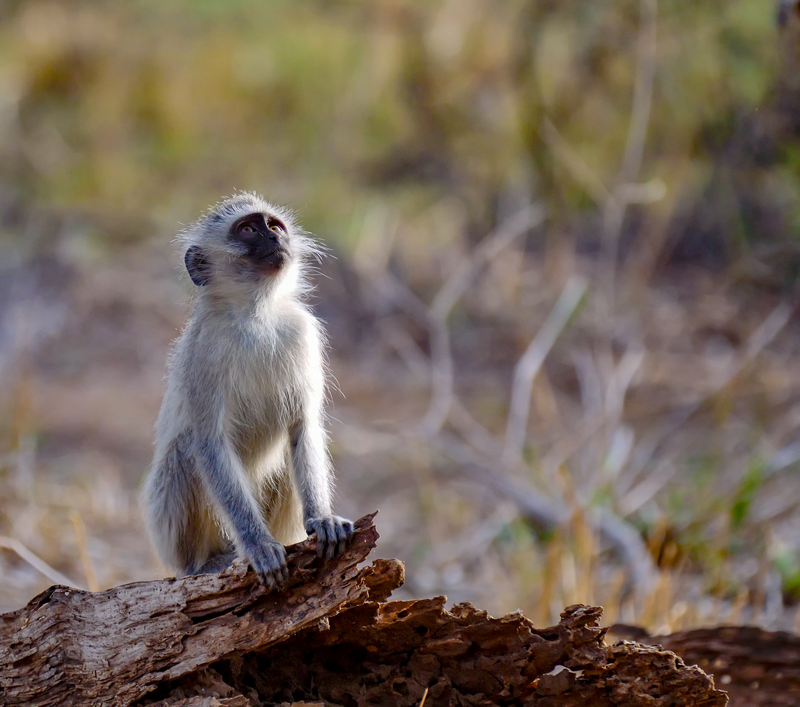 The Vervet Monkeys were everywhere around the Forested Tent Camp and we had to make sure that we kept our car and food closed up, as they're quick and love to grab a free snack.